and multicultural mould influenced me a lot. 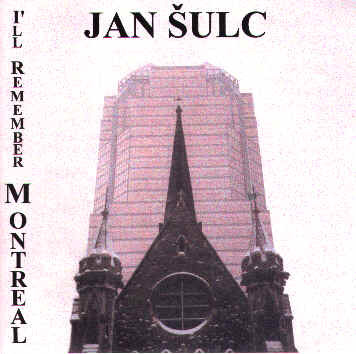 One of fantastic opportunities to squeeze fruits of the cultural tree of Montreal was a possibility to record two hours of solo piano music in the Musical Faculty of McGill. This offer came from Joel Natanblut, a McGill student, who was in the sound engineering program. We have had only just one pure and simple afternoon to perform the whole recording. It had to be, of course, 100% live without any editing. Listeners will have to judge the end result……….